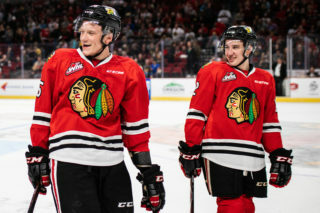 Four Winterhawks have been named to their respective countries preliminary rosters for the upcoming IIHF World Junior Championship. Cody Glass (Canada), Kieffer Bellows (United States), Henri Jokiharju (Finland) and Joachim Blichfeld (Denmark) have all departed to their countries pre-tournament training camps. 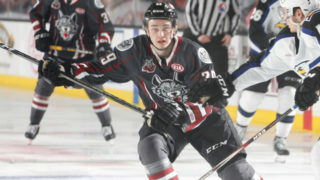 For Glass, he is one of just six 18-year old’s named to Team Canada’s preliminary roster. 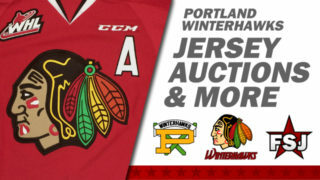 Glass currently leads the Winterhawks in points with 48 and is tied for first on the team in goals with 20. Bellows was a key part of Team USA’s gold medal winning squad from last year and is one of seven returning players to the American roster. 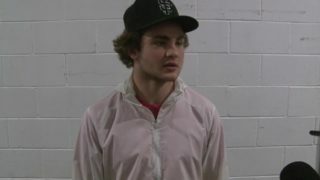 Bellows has 19 goals on year in his first season with Portland. Henri Jokiharju will attend Team Finland’s camp. Jokiharju is third in the WHL in scoring among defenseman and his 29 assists are first on the Winterhawks. 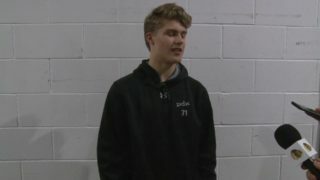 Joachim Blichfeld, who was a part of Team Denmark last year at the WJC, will once again attend their camp. Blichfeld has 13 goals in 26 games for Portland and is averaging over a point-per-game this season. The tournament begins December 26th, 2017 and ends on January 5th, 2018 in Buffalo, NY. 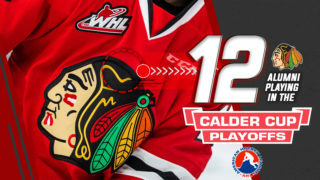 The Winterhawks next game in this Saturday at the Veterans Memorial Coliseum versus the Spokane Chiefs. Make sure to grab your tickets HERE!